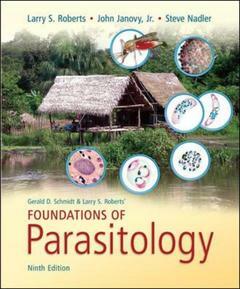 This textbook is designed especially for the upper-division courses in general parasitology. It emphasizes principles, illustrating them with material on the biology, physiology, morphology, and ecology of the major parasites of humans and domestic animals. Other parasites are included as well, when they are of unusual biological interest. This is not a diagnostic manual for medical students.